"no opportunity to refill water bottles"
✅ Trip Verified | The security at the gate prevents passengers taking water into the departure lounge which is correct but there is then no opportunity to refill water bottles in the departure lounge (gate C12). No airport staff could help so I face a long flight to the UK with insufficient water. (The supplies on board the aircraft are always very inadequate). Incredibly frustrating and detrimental to staying healthy. 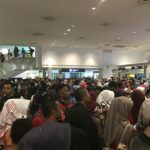 ✅ Trip Verified | Worst airport immigration ever. The queue line was confusing and there are not enough staff on the ground to manage the crowd. Very disappointing and never want to pass through this airport where possible. Avoid! 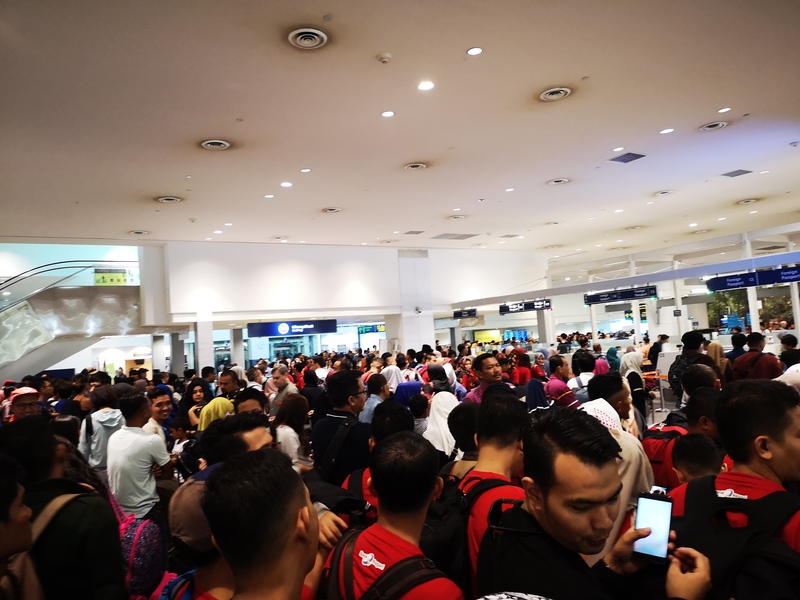 "the worst immigration queue system"
✅ Trip Verified | KLIA 2 has the worst immigration queue system. Having travelled so frequently, I've never experienced such terrible planning, with long term long waiting time. There's no ground staff to guide the passengers, and it seemed almost like a free for all queue system. So if you are thicked skin enough, just feel free to jump the queue. Not Verified | The facilities are sufficient however the security at the Gate were really rude and unprofessional. They shouted at passengers. 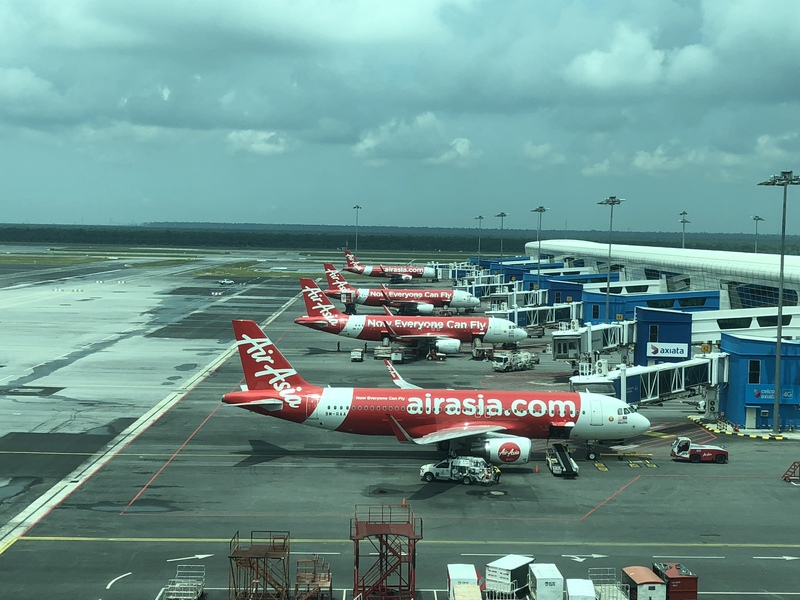 I was at Gate 2 on 7 April 2019 for my flight transit to Singapore (MH 611). A girl was throwing liquid in the bin that stated “throw your lags here (liquid, aerosol etc). However, she got shouted at and given sarcastic remarks. The security lady also seemed to throw the trays after. I think that’s impolite, rude and unprofessional. I hope the passenger services improve. ✅ Trip Verified | I travel a lot. This airport is one of my favourite transit hubs. There are so many things that can be done at this airport during your transit. My last transit was 3 hours at this airport and I wish I could have made it longer. The design and the shops there made me feel so warm and delighted. "needs to review it's transfer operations"
✅ Trip Verified | Kuala Lumpur needs to review it's transfer operations. 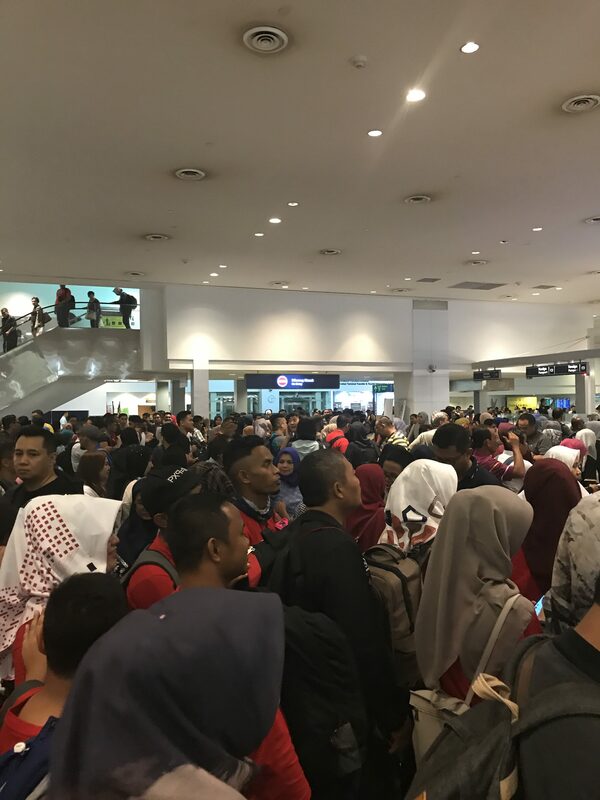 Passengers please note if you book your ticket using a different airline and the transit port is Kuala Lumpur then you are required to transfer your checked in baggage on your own which is only possible if you have a KL visa. I opted to travel via KL on Malindo and Malaysia Airlines. 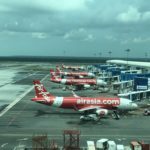 On landing Malindo staff refused to help stating they don't have an agreement with Malaysia Airlines for baggage transfer and my port of origin did not mention anything during check in. 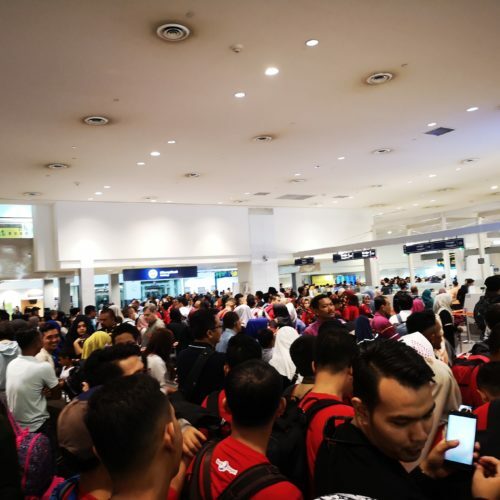 Hope this is looked into by KL airport operators to help passengers. You can leave your check in bag at the airport and proceed to your destination. Not Verified | We are been force to queue up for at least 6 times; 1. Change the ticket and check-in luggage, spend around 1 hour. 2. Officer check the passport and ticket before a Elevator，queueing aroud 7 miutes. 3. Immigration checking, queueing around 30 miutes. 4. Customs checking 5. Queue to have a seat in front of required gate. 6. Security checking again and longer the queue. At this point, no water discard bin. If anyone taking with liquid, they are required to go to discard at 300 metres away in the toilet and coming back queue again. Then it become queueing 7 times. The ground servcie staff, immigration officer, and security checking staff are all without service attitude. They are keep giving order to passengers. Not Verified | Nothing fancy about KUL Terminal 1 anymore. Lacking identity and innovation. The aerotrain between the main terminal building and the satellite building was a mess, stopped almost three quarters of the journey and worried passengers not informed about the next course of action, lacking communication. Overpriced food and feels like a bazaar when walking in the centre court of the satellite building. Otherwise a good airport and in dire need of refurbishment. Not Verified | Arrived through the main terminal earlier in October. I think this airport is a real gem the design of the building and facilities all well thought out. Gate to immigration in less than 7 minutes flat on arrival. Left using the Low Cost Terminal which was a breeze to use. All in all an excellent airport with plenty of room for improvement of course.